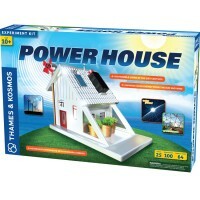 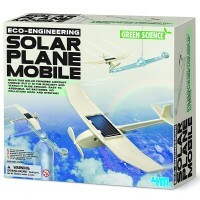 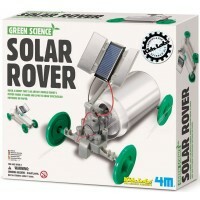 Build models, experiment with green energy, learn science with this hands-on Solar Science 6-in-1 Building Kit by Elenco. 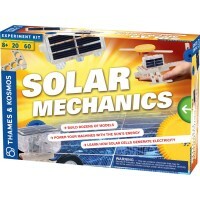 Build models, experiment with green energy, learn science with this hands-on Solar Science 6-in-1 Building Kit by Elenco. 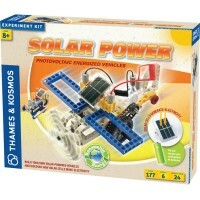 This solar model building kit allows kids to assemble the parts into 6 different types of solar energy powered motorized toys. 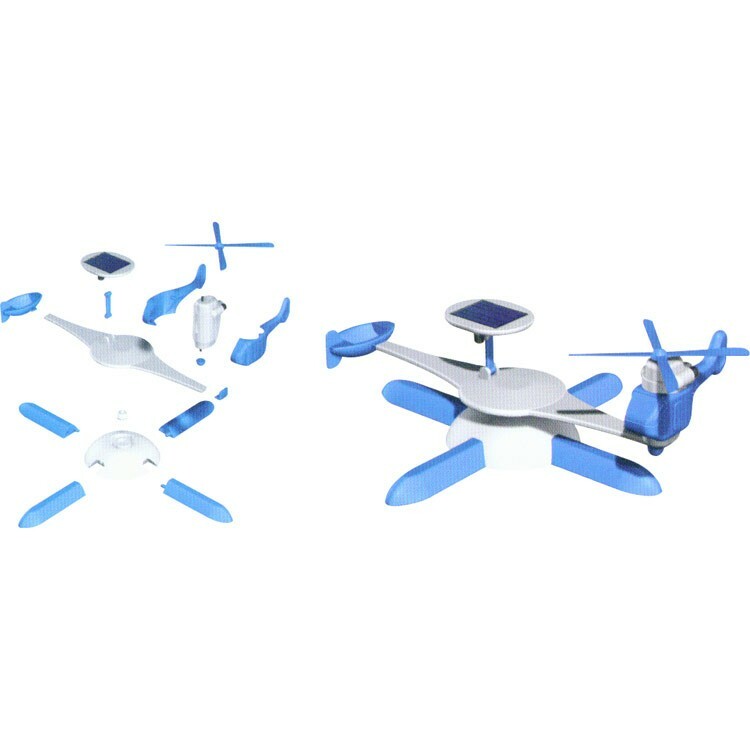 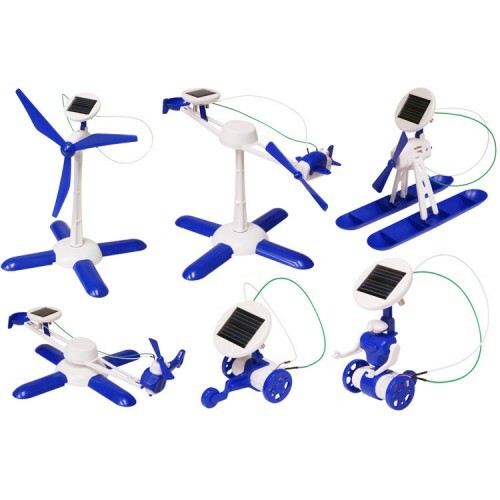 With Solar Science 6-in-1 Building Kit children can construct their own solar moving models: windmill, airboat, helicopter, robot, airplane and wheeler. 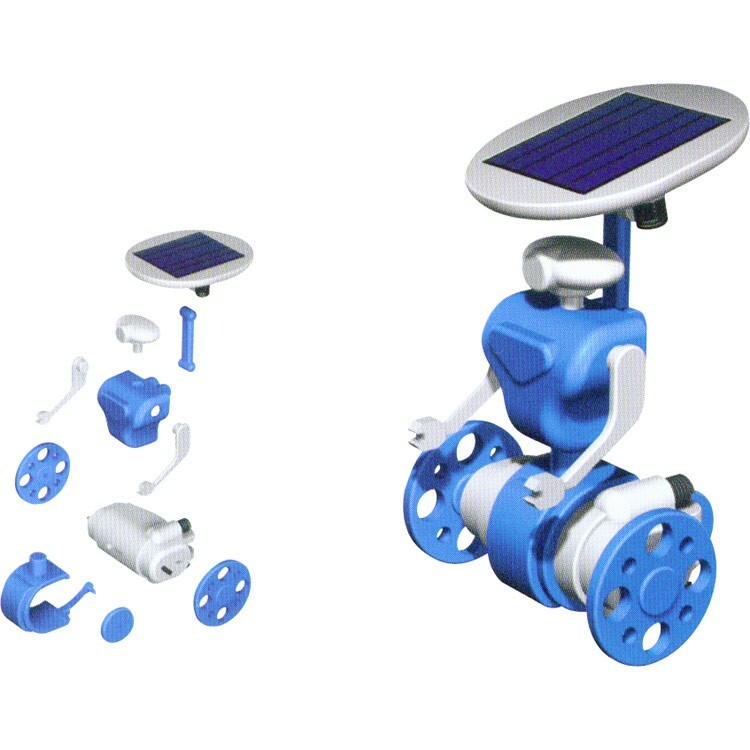 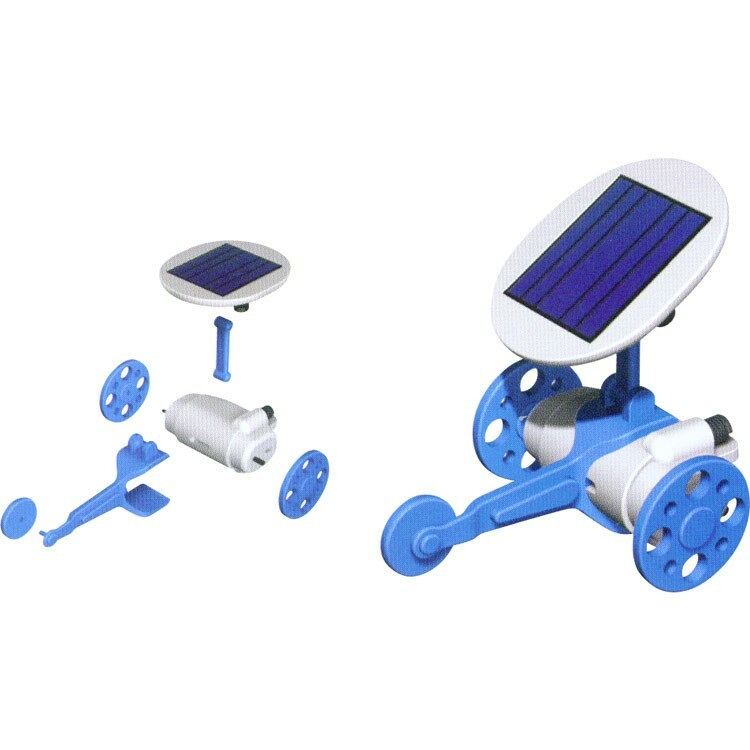 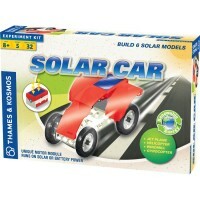 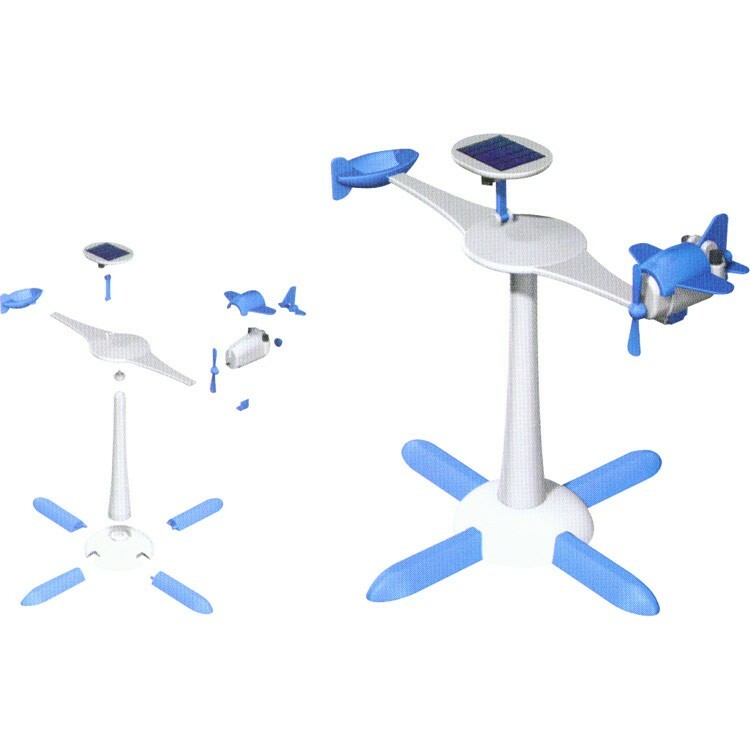 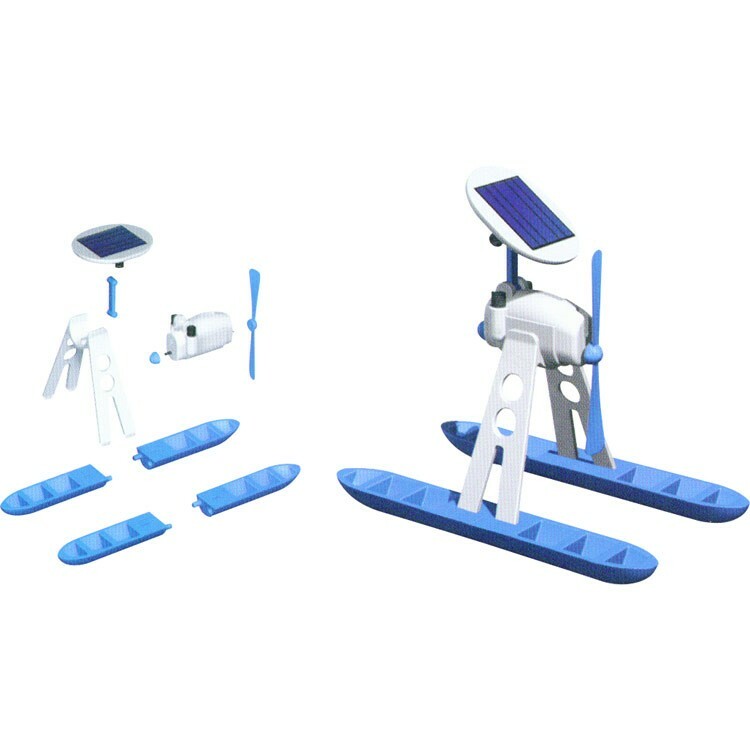 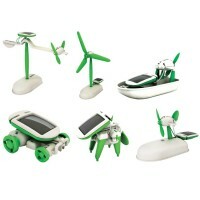 The motor powered models from this solar energy science toy are up to 9 inches tall. 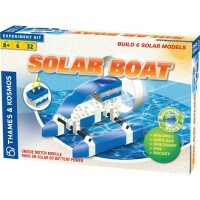 The solar models work best in direct sunlight but may function under a very bright light bulb. 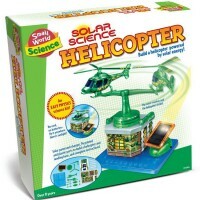 This model building science toy from Educational Toys Planet comes with a mini motor, a solar panel, 44 pieces of plastic snap-together parts, and detailed instructions. 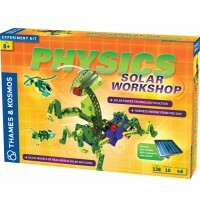 Dimensions of package 3" x 7.25" x 8.5"
Write your own review of Solar Science 6-in-1 Building Kit.